Does Jeff Bezos Look Like Pitbull to You, Too? Yesterday, for reasons unknown, the TV at the SPIN office was tuned to CNBC. On screen was Amazon founder Jeff Bezos, talking about Blue Origin, his private spaceflight company. It was sunny out. 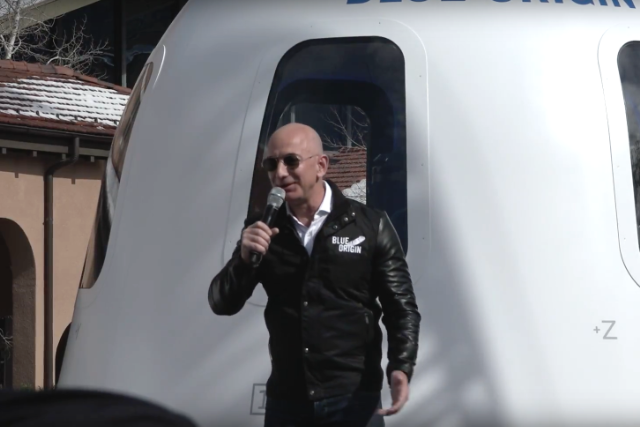 Bezos was wearing aviator shades, a collared shirt, and a custom Blue Origin flight jacket with leather sleeves. 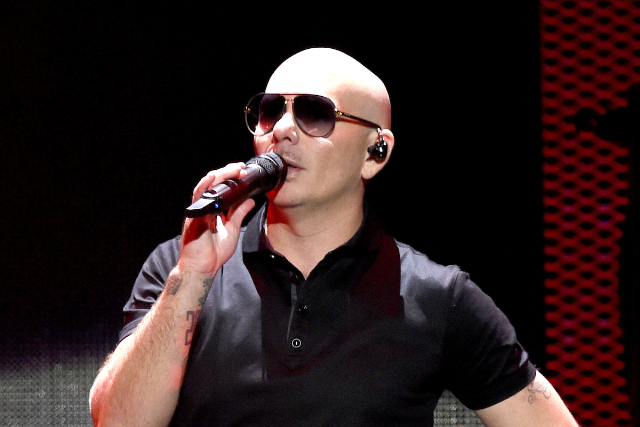 He looked… kind of like Grammy-award winning recording artist Pitbull? 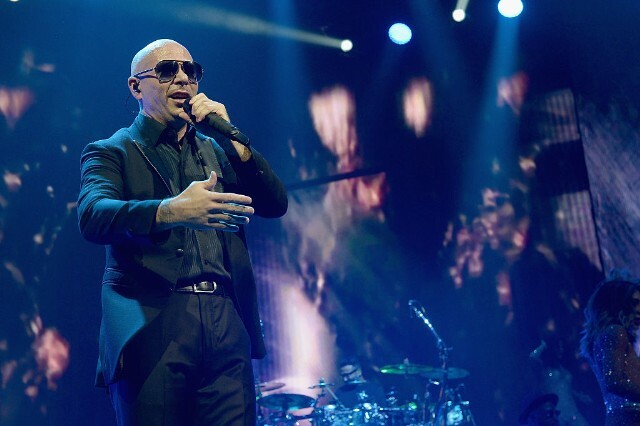 Here’s Pitbull, who is now 36, performing at last year’s iHeartRadio Music Festival. This, however, is Jeff Bezos. Tell me, does Jeff Bezos look like Pitbull to you?